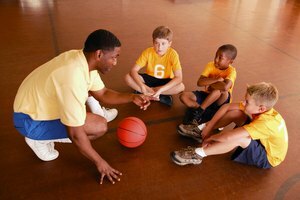 What Kind of Schooling Should I Take to Become a Gym Teacher? The job might appear simple, but the requirements are challenging. 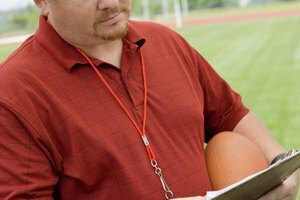 There are challenging educational requirements for a high school physical education teacher. Aside from earning a college diploma, physical education teachers must meet all of the same requirements that academic teachers must meet for teacher certification. Usually, this means that they must obtain a grade of B or higher on all major courses, student teach in their content area, graduate from an accredited college and pass standardized testing relative to their content area. Additionally, in order to teach in any field, including physical education, a state teaching certificate must be secured. College students who choose to major in physical education are require to complete the same college core courses as students of other majors. As a general rule this includes, but is not limited to, math, English, science, history and foreign languages. Additionally, a student must take a designated number of hours devoted to the social sciences, such as psychology and sociology. Demonstrating a minimal competency level in college work is the first milestone to qualifying as a high school physical education teacher. Physical education major course work includes two categories, academic and activity. The academic core work focuses heavily on science courses, but teaching methods courses and measurement courses are also a part of the curriculum. Activity core work focuses on classes that are geared toward increased skill acquisition and learning how to teach high school sports. For instance, a physical education major may take a course focused on racquet sports or may take soccer, volleyball or other team sport courses that they might have to teach in high school. 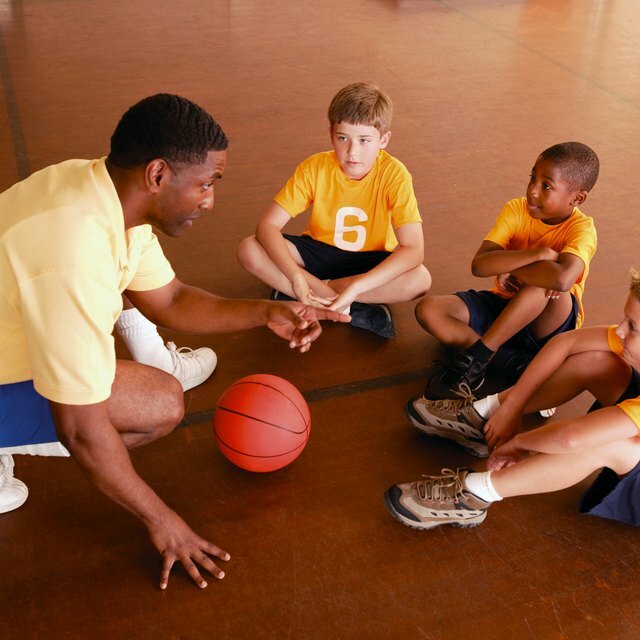 Successfully completing student teaching is mandatory for all students interested in teaching physical education. Certification for a physical education teacher covers kindergarten through high school. Therefore, students can request their desired grade-level placement, but may have to accept whatever level is available. It is possible to student teach at one level and land a teaching job at a different level. Generally, a student teacher spends about one-third of the assignment observing and minimally participating in instruction. The remaining two-thirds are devoted to developing unit plans, lesson plans, teaching and evaluation of what has been taught. To obtain a state teaching certificate, you must pass a standardized test required for certification as a physical education teacher. 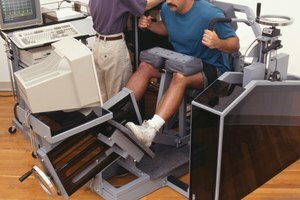 This test covers information specifically related to health and physical education at all grade levels, and also information that focuses on instructional strategies, classroom management and diverse educational theories. Once the degree is obtained, the certification test passed, and a successful application for the certificate is filed and granted, you may apply for a physical education teaching job. What Are the Prerequisites for Nursing in the El Paso Community College in Texas? How Long Is the Schooling to Become a Teacher? Bradley, Katherine. "Education Required for a High School Phys-Ed Teacher." Synonym, https://classroom.synonym.com/education-required-high-school-physed-teacher-8927.html. 26 September 2017.